100_0353, originally uploaded by EAFAUPEL. 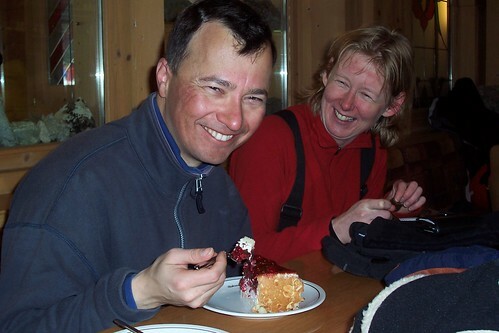 My friend Elizabeth has just joined up to Flickr, and ahs posted a few photos from our skiing holiday last week. Here's a rare shot of Duncan's teeth!